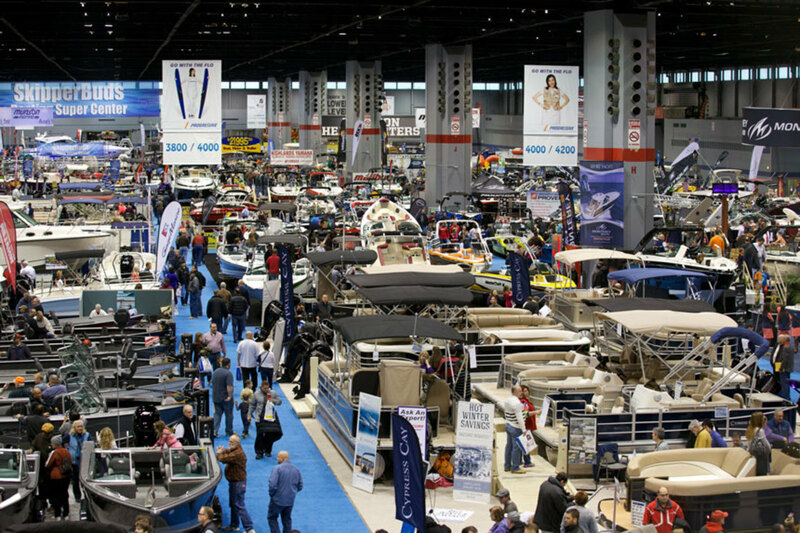 The 89th Progressive Chicago Boat, RV and Sail Show opens today and runs through Sunday at the McCormick Center. The show will feature 600 new power and sailboats, more than 100 RVs, and activities for the family, according to the National Marine Manufacturers Association. For the first time, the show is unveiling the Chicago Boat Show Pass, an interactive app that attendees can download for iOS and Android. The app allows visitors to purchase and manage tickets, organize and schedule seminars, scan product information on the floor. Users can also access exclusive deals including discounts on boating activities, Chicago restaurants, and products, and may also win prizes. Check out this video about the app.